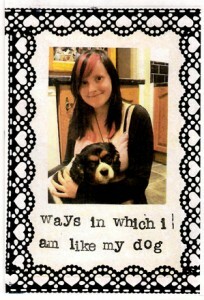 I’ve published a new zine this week, titled ‘Ways In Which I Am Like My Dog‘. It’s a full-colour zine all about my dog Toby and the ways in which we’re very similar (e.g. “we love snuggling up in comfy places”). Includes text and photographs, all handmade with love. 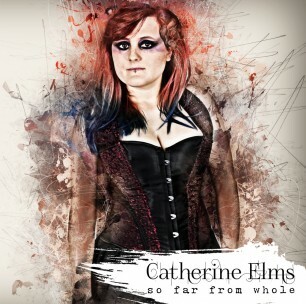 <3 On sale now for 50p with free worldwide shipping – buy your copy here. 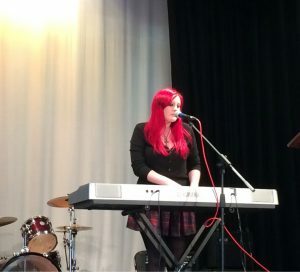 Yesterday I played at an LGBT Youth Launch Party in Swansea – my performance went down really well, plus I had a really good time at the event. My next gig is on Friday 28th, where I’ll be performing live on Radio Tircoed with Phil Huntley between 10pm and 12! I’ll play a few of my songs, including a brand new song, plus I’ll get to choose some tracks that I love that’ll get played on the show. Local listeners in the Swansea area can tune in on 106.5fm, or you can listen online at www.radiotircoed.com. 🙂 As always, all details of my upcoming gigs can be found on the ‘live shows’ page.